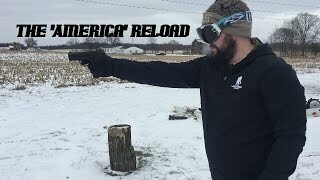 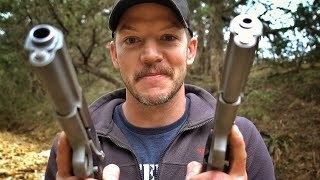 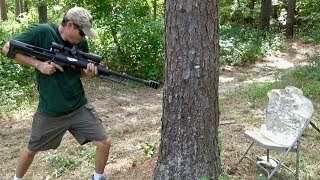 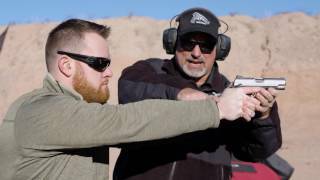 Field Host Chris Cerino demonstrates movie gun "oops", including the one-hand hold, the self-racking gun, no round in the chamber, and ever-lasting ammo. 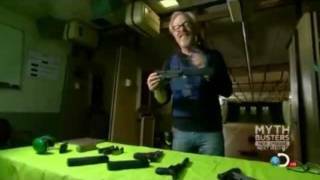 From GunVenture Season 2: Watch GunVenture episodes right now on Gun Talk Media's YouTube, Facebook, Roku, Amazon Fire and Apple TV channels, and at www.guntalk.com. 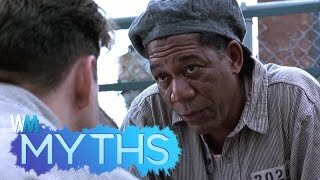 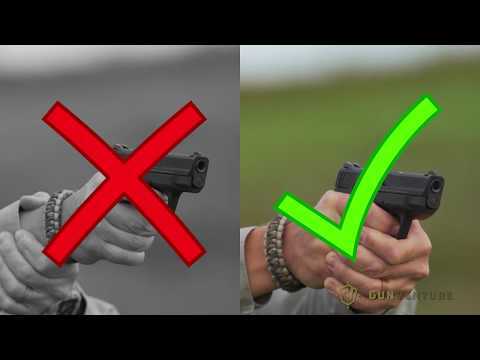 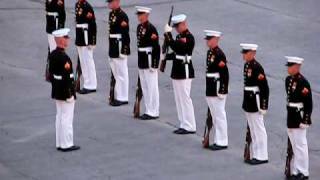 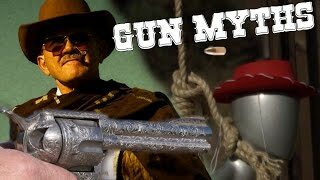 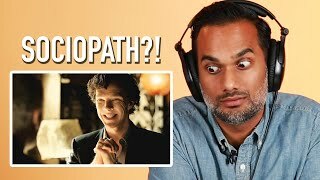 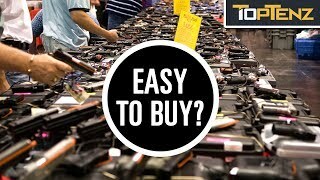 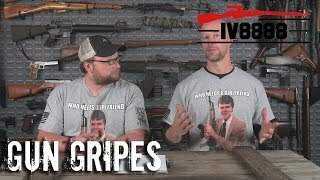 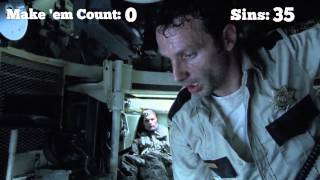 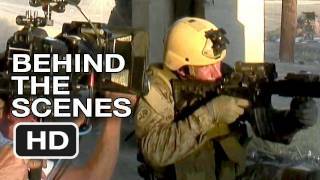 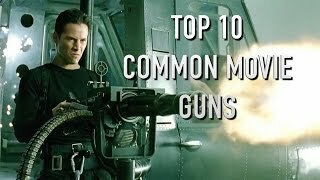 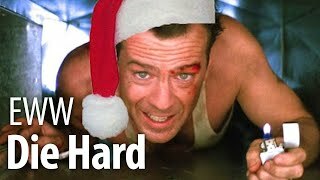 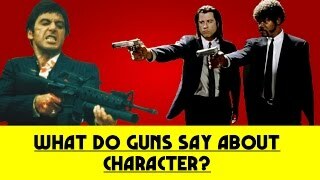 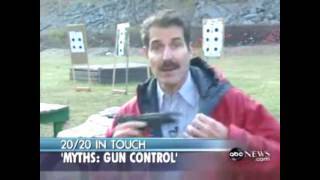 Gun Gripes #145: "Top 10 Gun Myths"
What Do Guns Say About Characters in Movies?